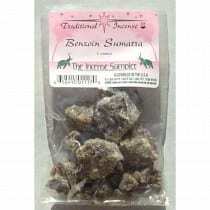 Benzoin Sumatra is a standard classic resin for incense burning. Uses: Inspiration, love, peace, protection, tranquility, calm. 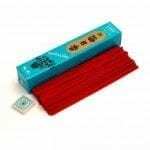 Incense Aroma: A smooth balsam, with a floral background. 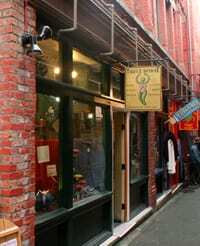 Benzoin Sumatra is the planetary scent of Venus and love. 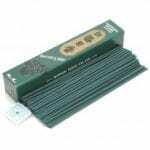 A high quality and purity traditional incense from the Incense Sampler. 1 ounce. 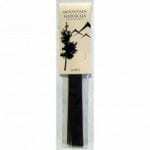 Benzoin Sumatra is a standard classic resin for incense burning. 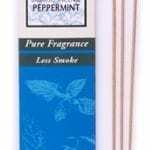 It is smooth, fragrant and puts out a lot of smoke. Esoteric Uses: Inspiration, love, peace, protection, tranquility, calm. Esoteric Associations: Venus, Water. 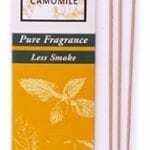 Incense Aroma: A smooth balsam, with a floral background. Produces lots of smoke. Benzoin Sumatra is the planetary scent of Venus and love. It has been used as a mild antiseptic for skin conditions when mixed with water and applied externally to the area. 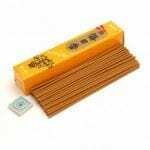 It has also been used to help bronchitis and lung ailments. 100% pure, natural, raw and unprocessed. 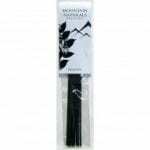 It is also called Styrax Benzoin. Place 1/4 to 1/2 tsp on top of a burning charcoal. 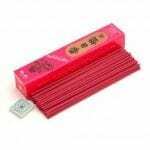 A high quality and purity traditional incense from the Incense Sampler, packed in the U.S. 1 ounce.